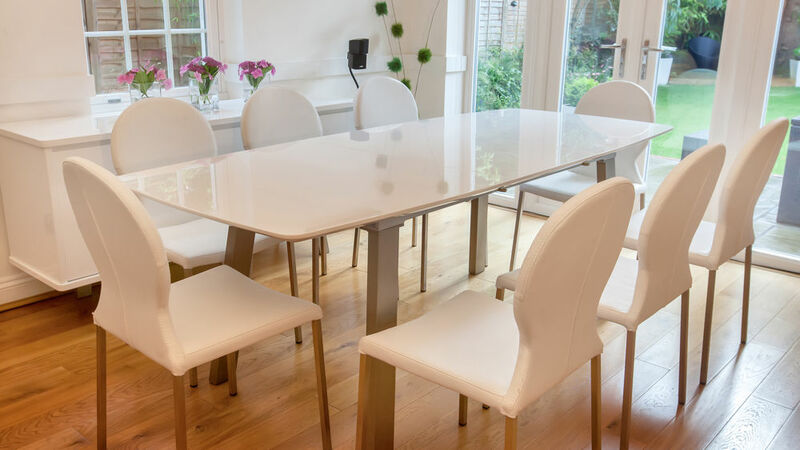 This is an elegant, retro designer extending dining set in white high gloss. 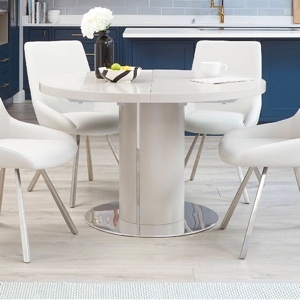 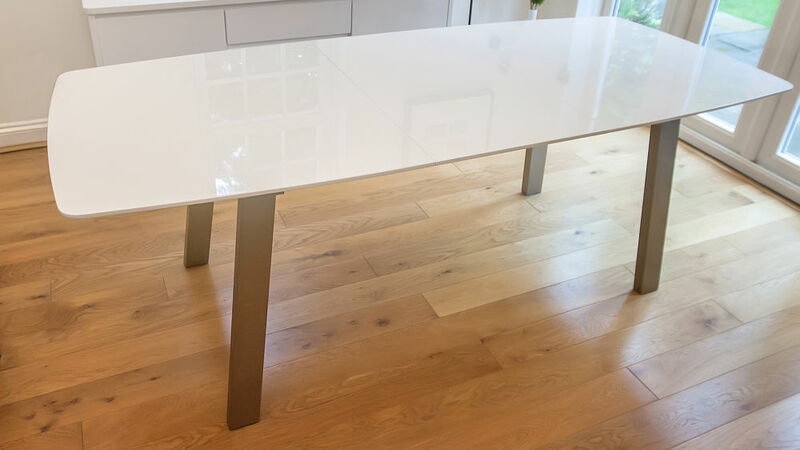 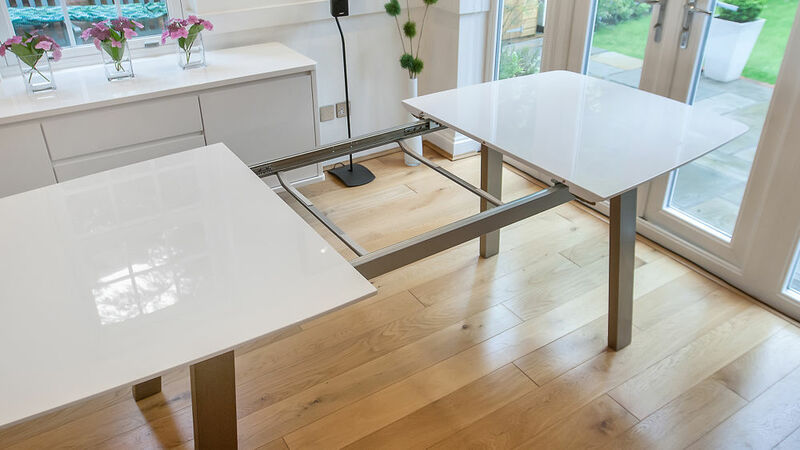 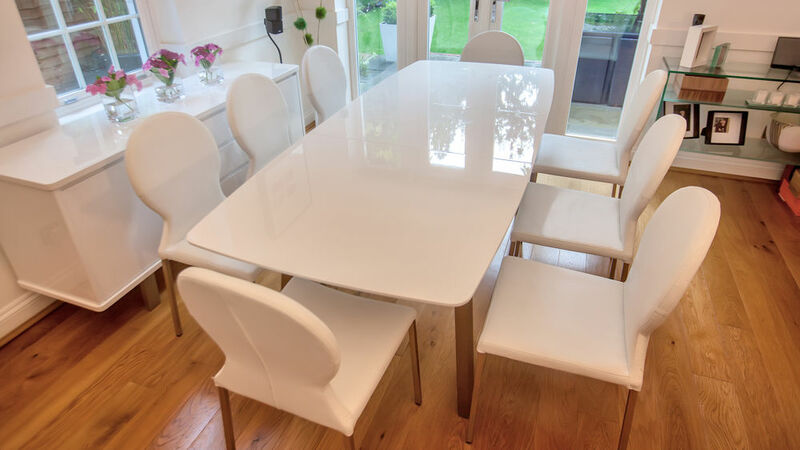 The Assi White High Gloss Dining Table comprises two trendy white high gloss panels which separate to reveal a handy white gloss extension leaf stored underneath. 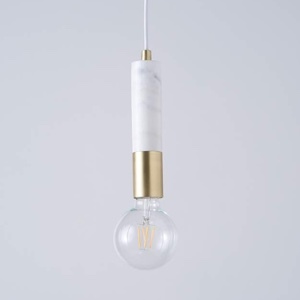 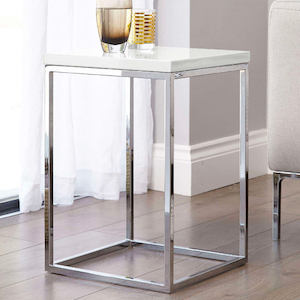 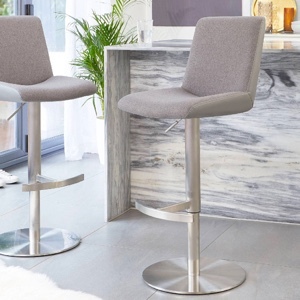 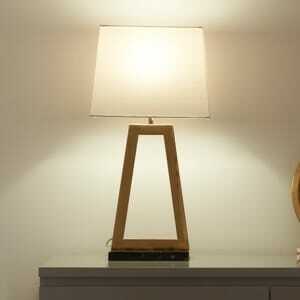 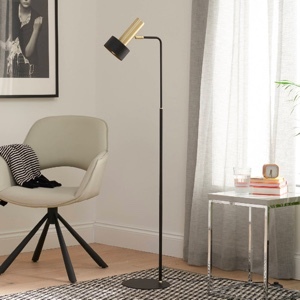 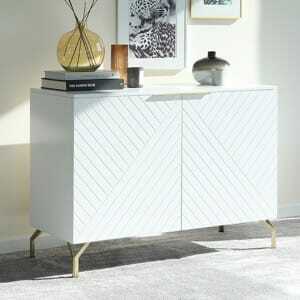 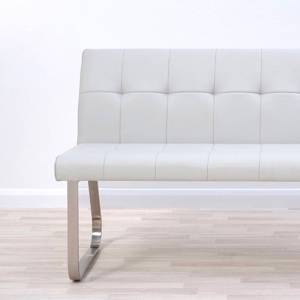 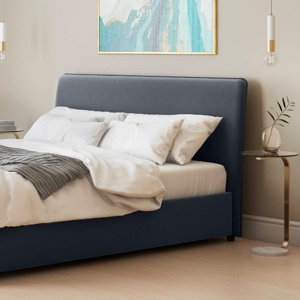 The brushed metal legs are slightly slanted and rectangular shaped to enhance the retro look. 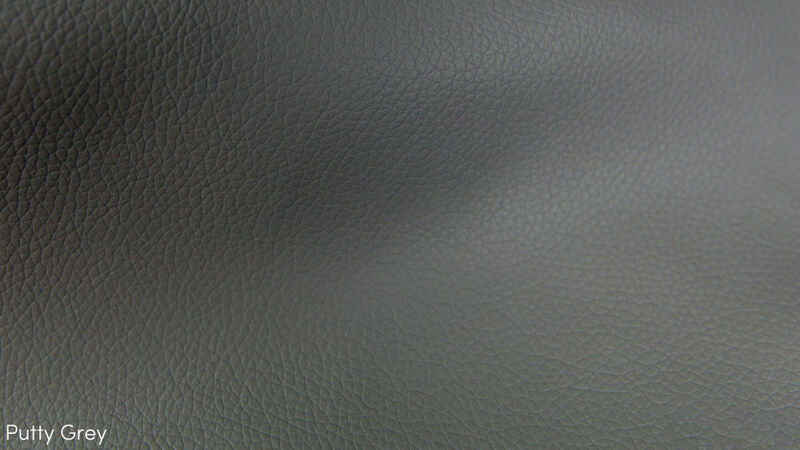 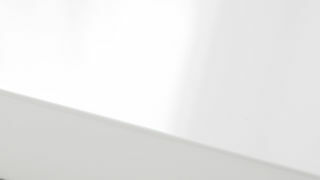 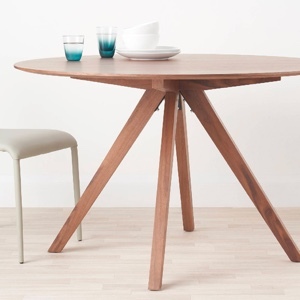 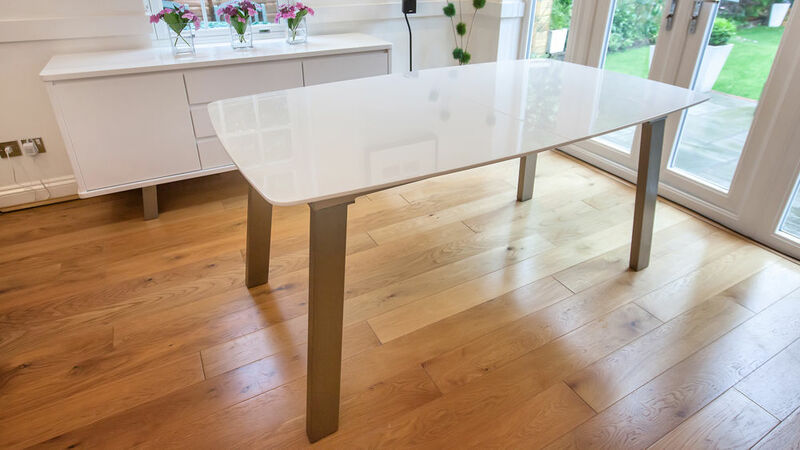 The high gloss table top is slightly curved at both ends, with chamfered edges to give a slim, trendy profile. 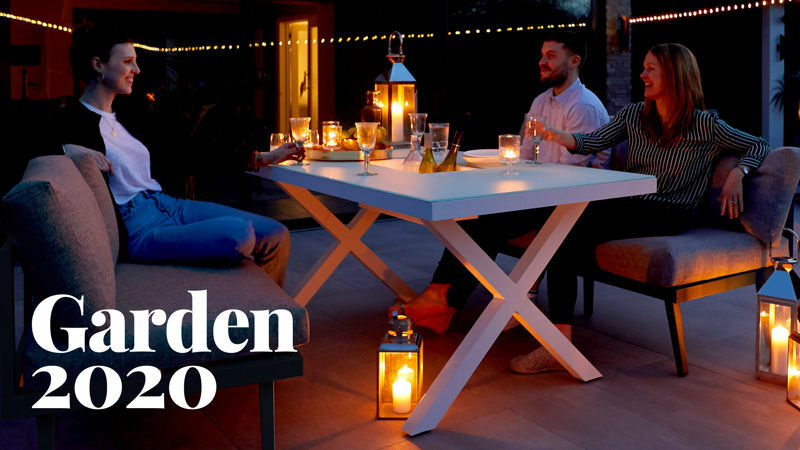 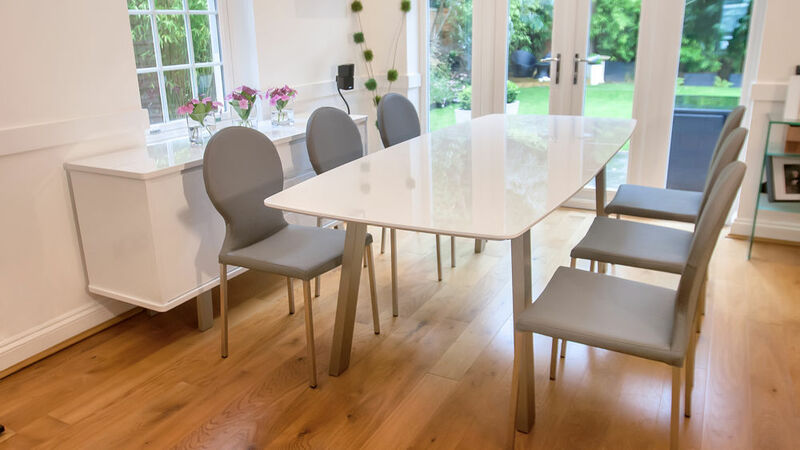 This contemporary dining set can extend from 162.5cm to 213cm to seat up to 8 people. 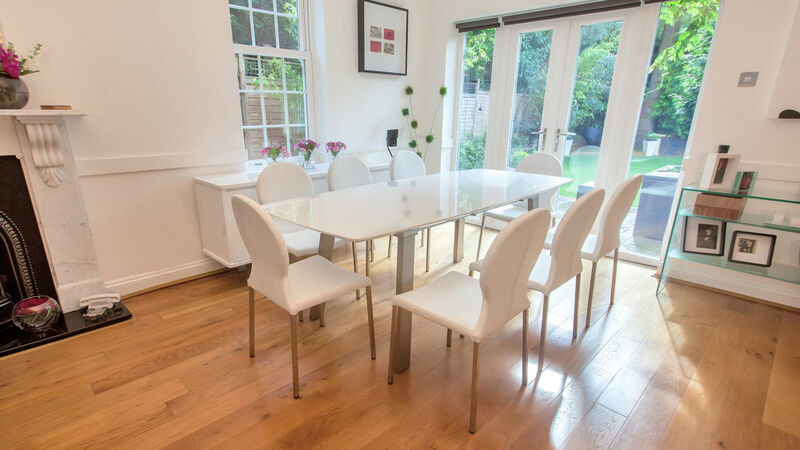 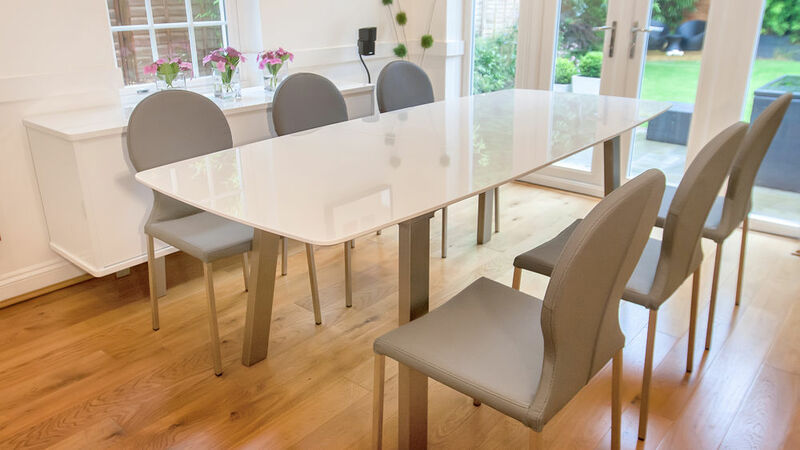 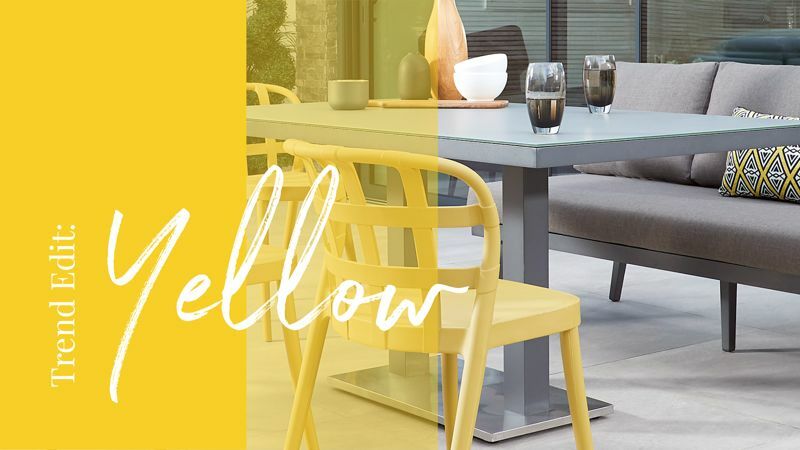 The stylish, modern Lilly dining chairs are the perfect partners for this modern extending dining table. 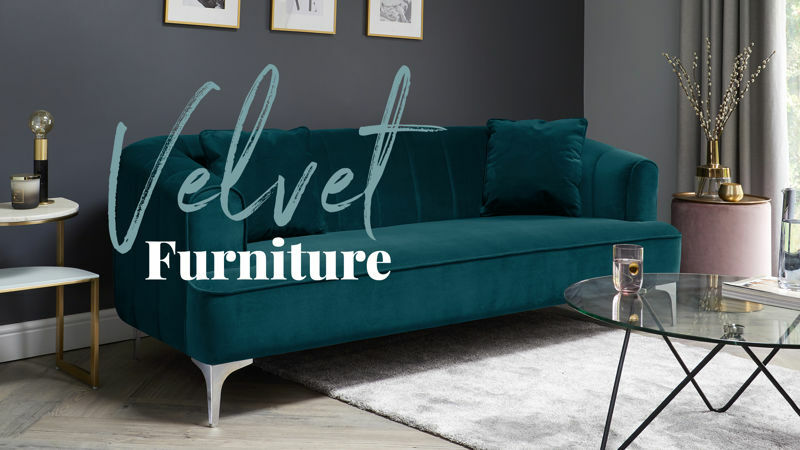 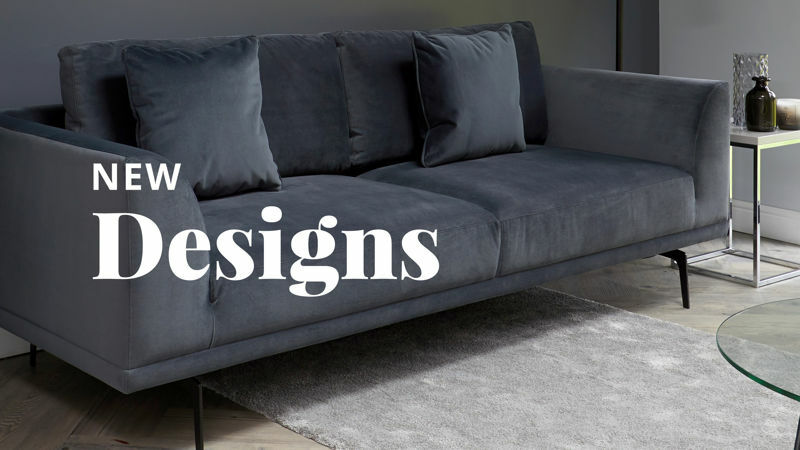 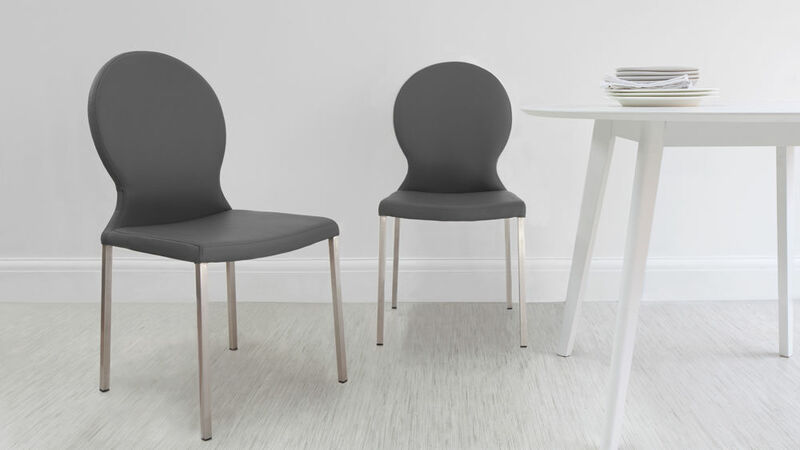 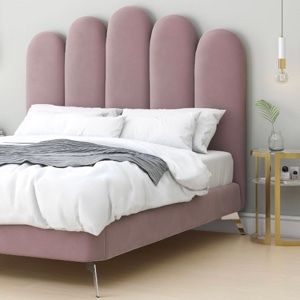 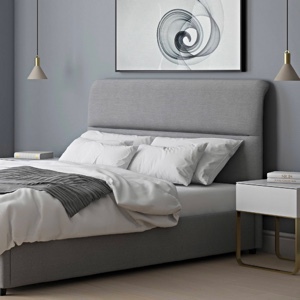 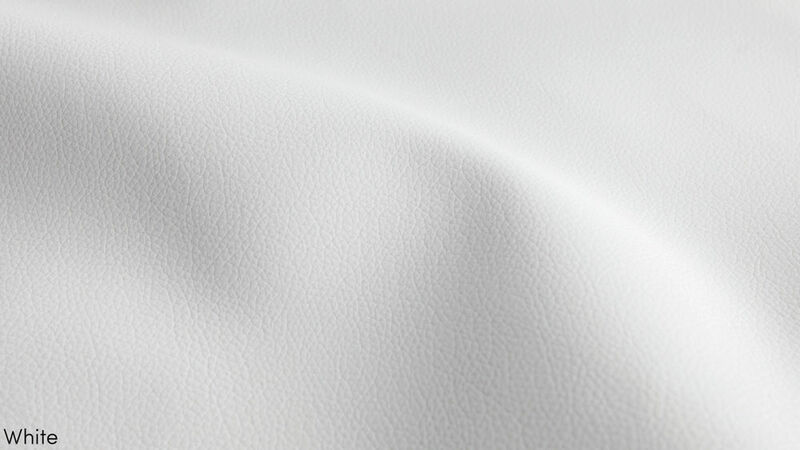 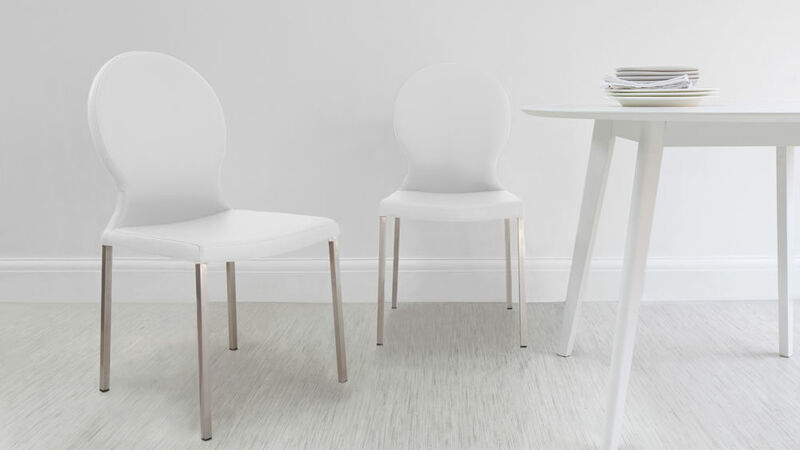 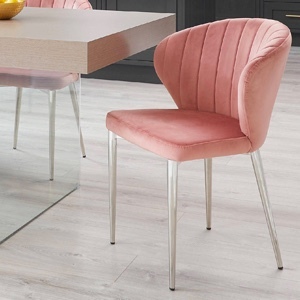 The gorgeous, stylish rounded back and comfy seat are lightly padded and upholstered in high quality, soft faux leather, available in modern White or high fashion, Putty Grey. 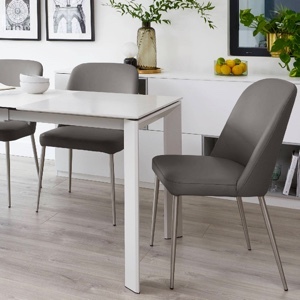 The trendy rounded backrest and seat are complemented by slender brushed steel legs to match the Assi White and Grey Gloss dining table.